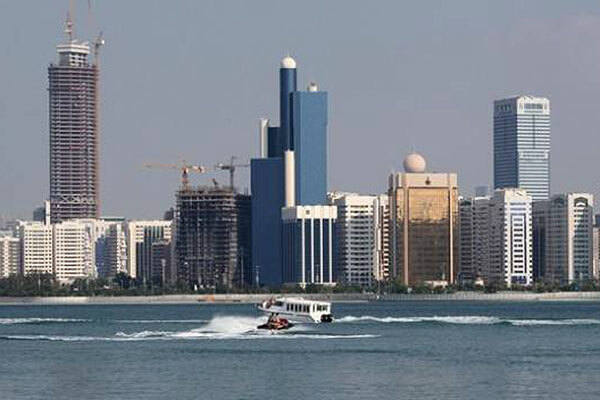 Abu Dhabi has more than doubled the stock of affordable housing to over 15 per cent of the total market during the four-year period from 2014 to 2018, said an industry expert. “With this new supply, such as the new launch of Al Ghadeer by Aldar and with the increase in developments offering community facilities, we are seeing an opening up for new affordable properties with a resultant migration from old units to new, more modern ones,” added Mansoor Ahmed, director, Research and Advisory at Colliers International Mena, a leader in commercial real estate. Ahmed was commenting on Colliers International’s latest white paper on measuring affordability levels in Abu Dhabi. The publication is the fourth in a series and the second on Abu Dhabi, the first report “Addressing the housing gap” issued in 2014, highlighted the need for and the undersupplied nature of the affordable housing market. This new research highlights the impact of our previous white paper and examines changes, if any, in the market since 2014. In the 2014 paper, Colliers studied average income levels of households in the emirate and highlighted the opportunity for developers within this undersupplied market. Since then, the market witnessed significant regulatory and competitive changes, including; the introduction of new affordable housing plans and tier one developers launching more affordable developments which have proved successful despite the increasingly competitive market. This new report looks at the elements impacting the Abu Dhabi residential market landscape such as price per sq m, product/unit size and consumer profile. It also reviews key elements during the time frame of 2014 to 2018, which helped in shaping the housing market in the emirate.